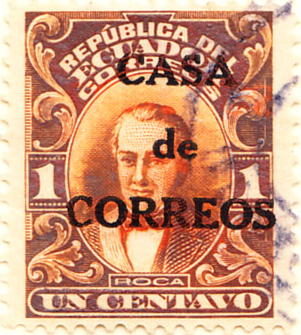 This is the seventh display in a series intended to show the first issues of every country. 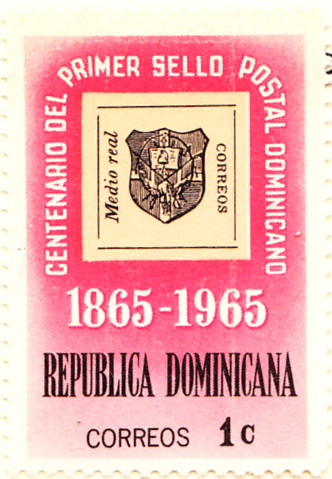 That includes the first stamp and (where issued) the first commemorative, airmail, charity, official and post due. 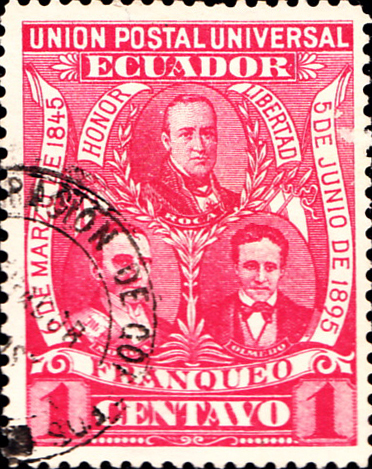 Summary pages of the previous first stamps are shown on the reverse of pages four, five and six. 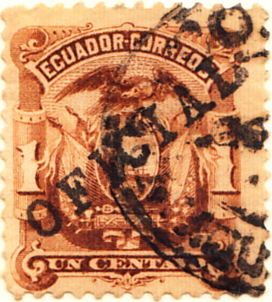 Ecuador led the new entrants on 1st January 1865 (overprinted GB stamps had been used previously). 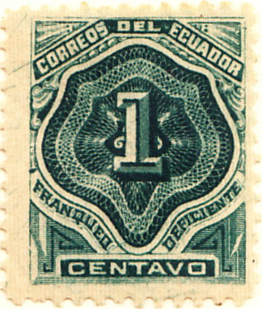 The catalogue #1, the 1 reale yellow was released in 1872, the first stamp chronologically being the 1865 #2 as shown. 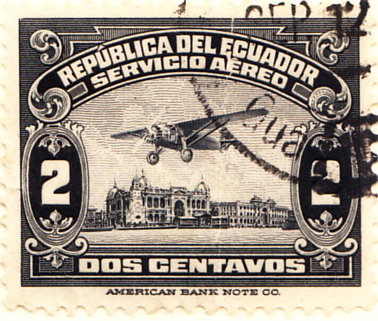 For airmails, Scott identifies expensive overprints Sc-C1 to C6 for a private service with government sanction: the stamp shown is the first real airmail. For Charity, there is the usual Scott distinction between postal tax and charity, favouring the 1944 issue. 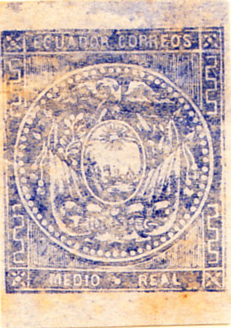 The 19th August 1865 first issue is £200 mint and used and so the centenary commemorative is shown, with a miniature sheet overleaf. 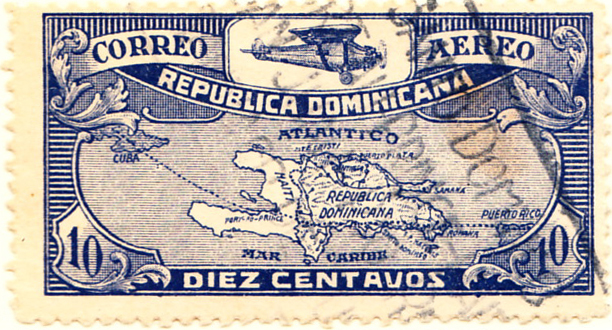 The first airmail is rather large and therefore shown left. 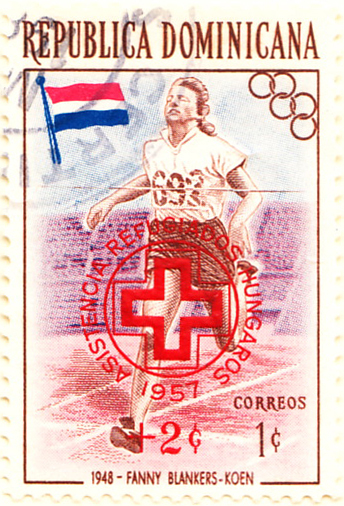 There was an expensive 1931 compulsory tax stamp for hurricane relief and so on this occasion Scott’s B1 for Hungarian Refugees is preferred. 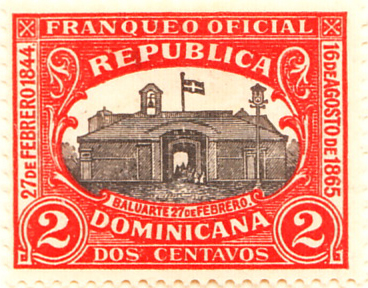 The Dominican Republic invented the Insured Letter or registration stamp in 1935 and has a rather fine entry in the Express digression.